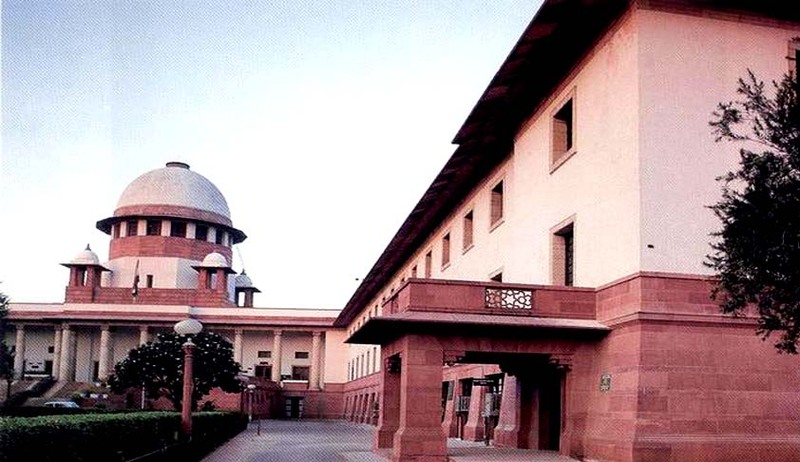 The Supreme Court bench comprising Justices Anil R Dave, NV Ramana and R Banumathi, is set to deliver its judgment in the case of Lok Prahari vs State of Uttar Pradesh, on August 1, 20 months after reserving it, and 12 years after the petition was filed. Writ Petition (civil) No.657 of 2004, was heard at length only for a day on November 27, 2014, when the bench reserved its judgment. The petition was filed by Lok Prahari, an NGO, which is based in Lucknow. Its 20 members include retired IAS and IPS officers, Judges, technocrats, and others. Its General Secretary, Satya Narain Shukla, a retired civil servant with a background in law, argued the case himself, on behalf of the organisation. Shukla has no clue as to why it took so long for the Court to hear, and then deliver the verdict in the case. The petition prayed against the allotment of government bungalows to ex-CMs and other non-eligible organisations. Such a practice first began in Uttar Pradesh, and now governments in many northern states are doing the same, Shukla had once told Governance Now. The respondents in the case include both the State of Uttar Pradesh and the Union of India, apart from others. UOI was asked to assist the Court regarding the rules framed by the Centre with regard to allotment of accommodation, though they were not very relevant in this case. The petitioner’s contention in the case is that even if security is a consideration, the former CMs don’t require a palatial accommodation for the purpose. Senior advocates, PN Mishra and K Radhakrishnan had appeared for the respondents.